The National Association of Nigerian Students (NANS) has hailed the declaration of Sen. Ademola Adeleke as winner of Osun governorship election by the election petition tribunal, saying it is hope awakening. Mr Adeyemi Azeez, National Public Relations Officer (PRO) of the association, made this known in a statement on Friday in Abuja. According to Azeez, NANS describes the victory of Adeleke as a clear hope for the nation’s democracy. 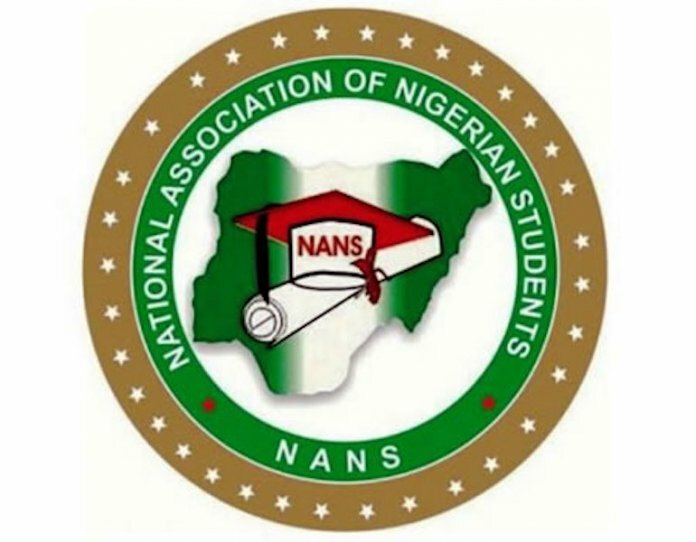 “NANS equally commends President Muhammadu Buhari for once again proving to Nigerians that he is a man of integrity and would not for any reason manipulate or compromise the integrity of this country’s democracy for any selfish or party interest. “We commend the determined sincerity and commitment of the Osun guber tribunal for not compromising the truth. “NANS hereby implores other state gubernatorial tribunals, to emulate the worthy and sincere practise of the Osun tribunal,” he said.